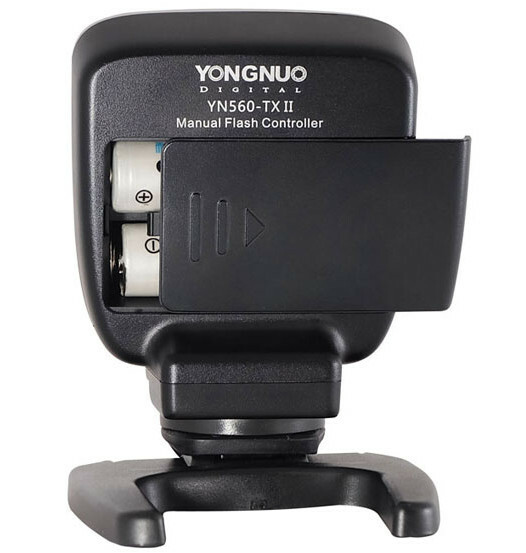 Yongnuo, the Chinese flash manufacturer, has announced a new manual flash controller, the YN560-TX II. It is an updated version of the YN560-TX, which is a commander unit that sits on your camera and allows you to trigger and remotely control various Yongnuo-brand radio flashes. 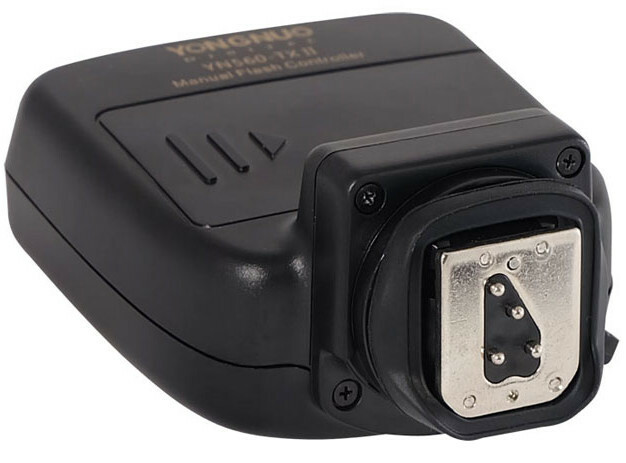 Differences from the first-generation YN560-TX include a slightly rearranged LCD screen, a new casing that loads batteries from the front rather than the side, and a hotshoe foot with a sliding lock rather than a friction wheel. On the foot of the the YN560-TX II are pins in the layout of Nikon i-TTL, though both units are advertised as Manual Flash Controllers and there is no autofocus-assist lamp on the new model, so the function of these is unclear—it may be used to wake up flashes from sleep mode on a shutter half-press. There will probably be different versions for Nikon and for Canon, as before. The button layout is identical. The Yongnuo YN560-TX II lets you control flash output and zoom settings of up to six groups of flashes. These can be the YN560III, YN560IV, YN660 and YN968N Speedlites, as well as a previously-unannounced flash, the YN860Li, which we expect will feature a lithium-ion battery, like the existing YN686EX-RT. 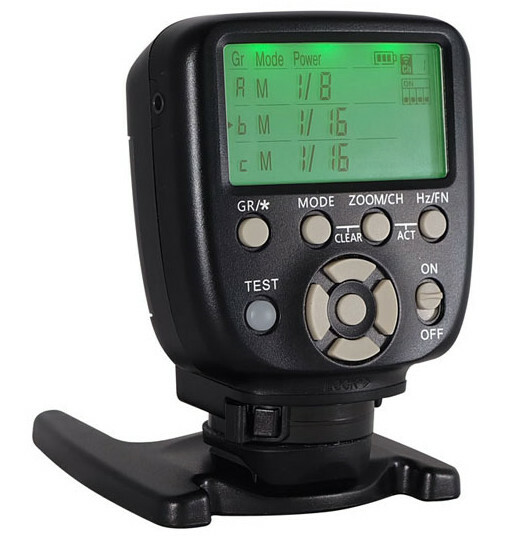 Yongnuo’s manual flash triggers, the RF-602, RF-603, RF-603 II and RF-605 are also compatible, both as flash triggers and as wireless shutter releases. There are 16 channels and the 2.4GHz wireless transmission has a range of up to 100 metres. Pricing and a release date for the Yongnuo YN560-TX II have yet to be announced. 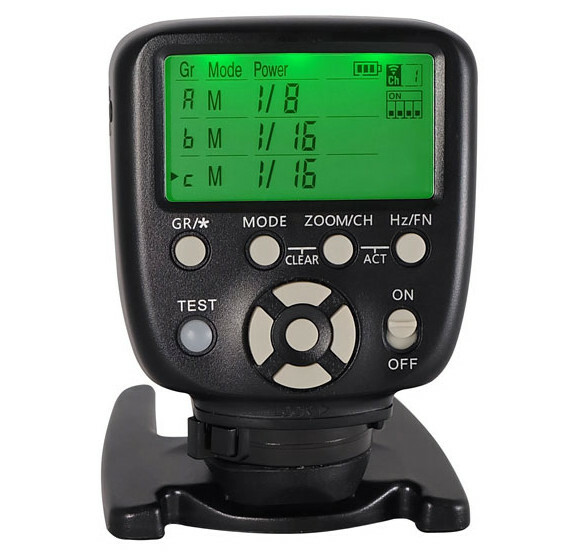 The original YN560-TX currently sells for about $40 on Amazon, eBay, at Adorama and at B&H Photo. For more information, visit the manufacturer’s web site.